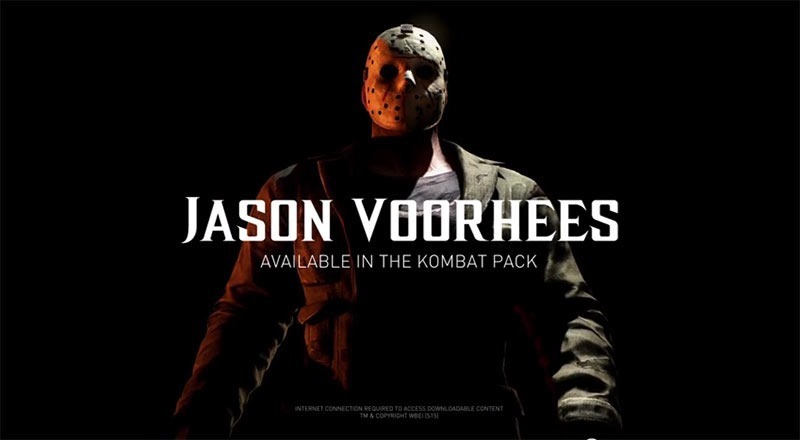 It’s Friday 13th, which would be the perfect day to reveal that Jason Vorhees is coming to Mortal Kombat. That’s exactly what NetherRealm has done, confirming that the horror icon will be added to the game via the Kombat pack DLC – which includes two more “klassic” characters and one more guest character. Speculation is rife that it’ll either be Predator, or Spawn. Also, have many had guessed since the new trailers seem to be missing the logos for the PS3 and Xbox 360, those versions have been delayed. That’s now been confirmed by the chaps from Videogamer.com. The Kombat pack will cost $29.99, over and above the cost of the base game. As much as I want Mortal Kombat X, this DLC character nonsense – along with the fact that Goro is a pre-order incentive – gets right up my nostrils. Mortal Kombat 11’s newest character is a force of nature… Literally!